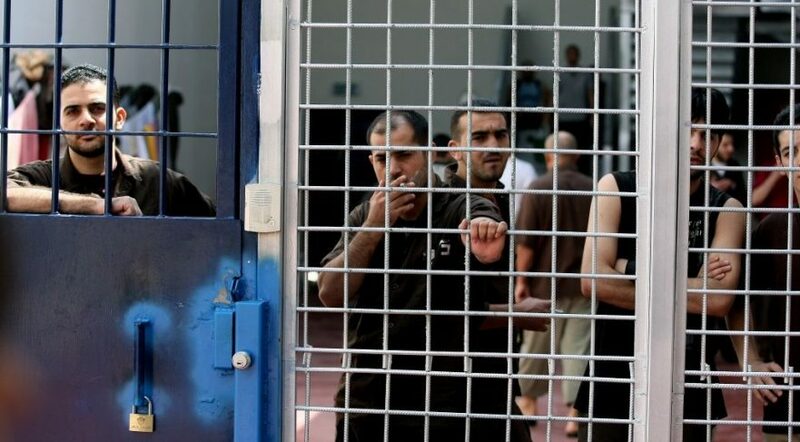 According to the Ramallah-based prisoners-rights organization Ad-Dameer, as of March 2019, 5,450 Palestinian political prisoners are in Israeli jails and they are scattered across 22 prisons in Israel and the occupied West Bank. 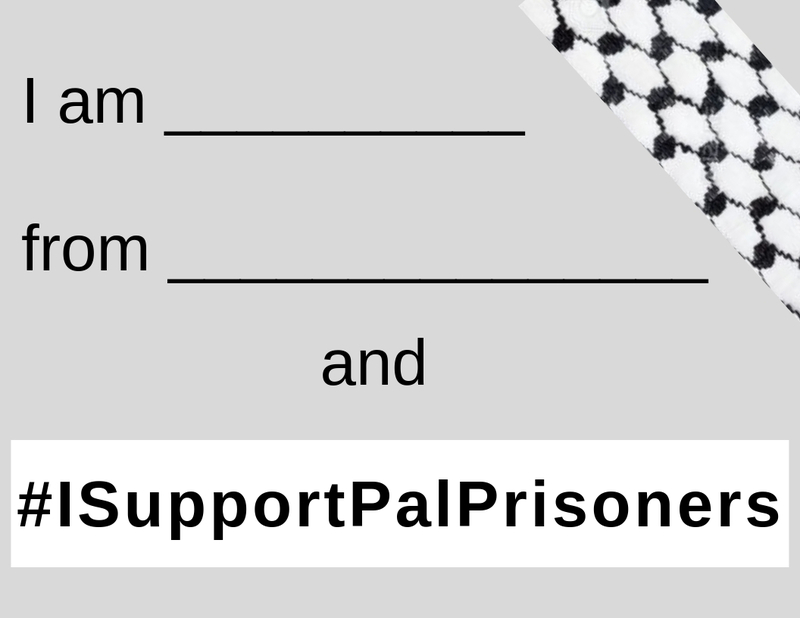 Just World Educational is pleased to provide all the information in this blog post as part of the #ISupportPalPrisoners project that we are running this week. Palestinian Prisoners’ Day is marked annually on April 17, the anniversary of the first release (in 1974) of any Palestinian political prisoner. Israel holds 205 Palestinian children behind its bars, 32 of them under 16.
you could read Dreaming of Freedom : Palestinian Child Prisoners Speak by Norma Hashim, which includes first-hand witnesses of child prisoners in Israeli jails, including the story of Ayman Alabasi, a child from Jerusalem who was imprisoned then shot dead by Israeli forces, and whose body had to be smuggled and buried to avoid being kidnapped by Israeli forces as a punishment for his family. You can listen to 22 stories of Palestinian political prisoners who were released from Israeli jails in 2011. Also, visit the website of the “No Way to Treat a Child” campaign in the United States. Palestinian women were not spared imprisonment by Israel. Today, 47 Palestinian female detainees are in Israeli jails. The most prominent is Isra’a Aljabayis. We recommend reading this interview with her sister which explains the horror Isra’a has to go through every day due to the severe burns she is suffering from following her arrest. Jerusalem has its share of prisoners. 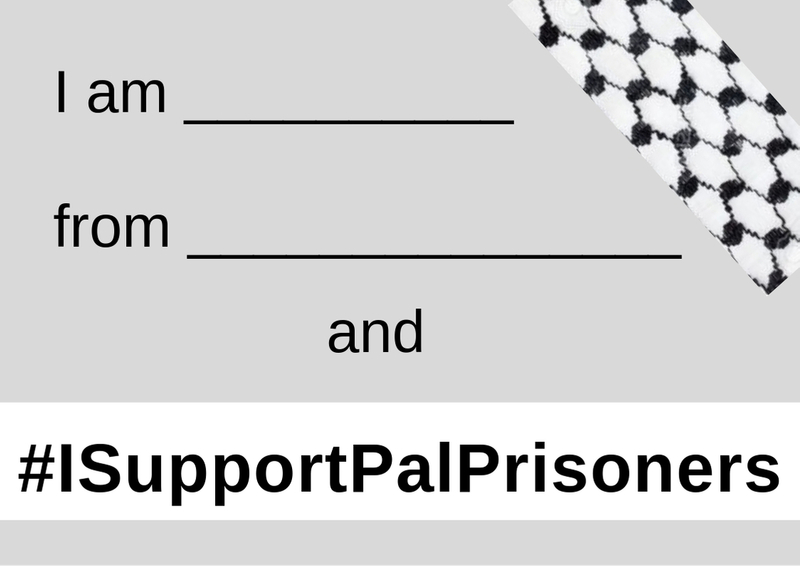 Today, 340 prisoners from the city are behind Israeli bars. The Gaza Strip, which has been under Israeli siege for nearly 13 years now, has 294 of its people in jails in Israel. In total, seven members of the elected Palestinian Legislative Council are held in Israeli jails. Palestinians living under Israeli control and who hold Israeli passports have also been the target of Israeli arrests. Today, 152 of them are in Israeli jails, including Kareem Yonis, who spent 37 years in Israeli jails. Israel refuses to release these p[risoners claiming that they are Israeli citizens and should not be included in any prison swap deal with the Palestinian factions. Nael Al-Barghouthi is the oldest political prisoner in the world. He spent 39 years in Israeli jails and was re-arrested in 2013 following his release in 2011. 26 Palestinians have been in Israeli jails since before signing the Oslo Peace Accords in 1993. 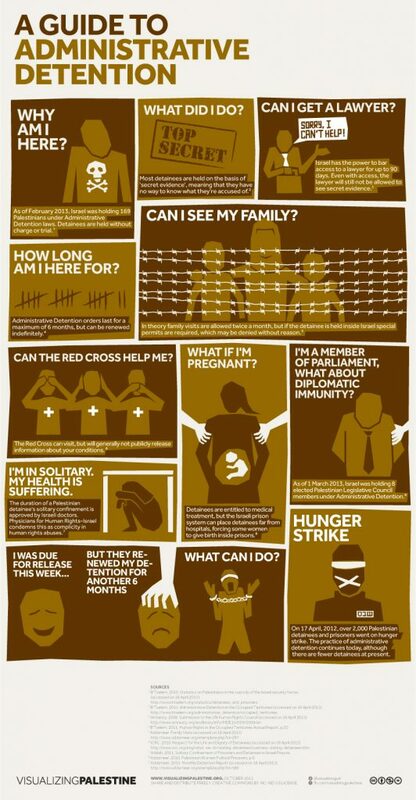 540 Palestinian prisoners are sentenced to life imprisonment (which Israel calculates as 99 years.) 493 are sentenced to more than 20 years, but less than “life”. More than 1,800 Palestinian prisoners are sick. Since 1967, 208 prisoners have passed away due to either medical negligence or torture. Most recently, the Palestinian prisoner Faris Baroud passed away in Israeli jails due to medical negligence. He had been arrested in 1991 and his mother lost her sight and then passed away as she waited for him to be released. Israel is still holding his body. Read this letter by Palestinian prisoner Hassan Salameh which he wrote following the death of yet another inmate. In total, around one million Palestinians have been arrested by Israel since 1967.